Nothing can be more of a bummer when you have your day planned for going outside and the rainpours. Lounging around with nothing to do in the bad weather? Explore the top-rated attractions and activities in Pattaya in the following list. When it is a rainy day in Bangkok, you can get a spa treatment. There are massage shops are seted up every street. Here, you'll find plenty of treatments. Sofitel So Hotel Bangkok is on the corner of Rama IV and Sathorn Road, and you can go there to enjoy your spa. 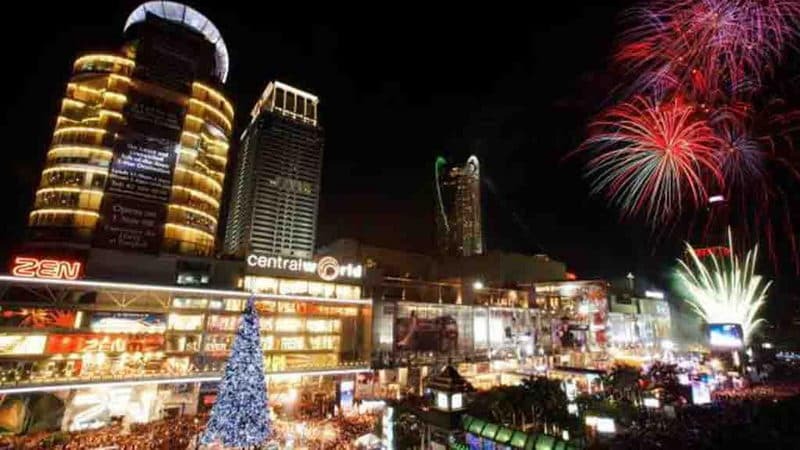 Bangkok is truly a world-class shopping destination. A mix of international fashion brands and a wide range of local fashion designers make it a popular rainy day activity. You can buy everything you want and have a sunny mood. Bandkok so many fantastic places for dessert around the city. 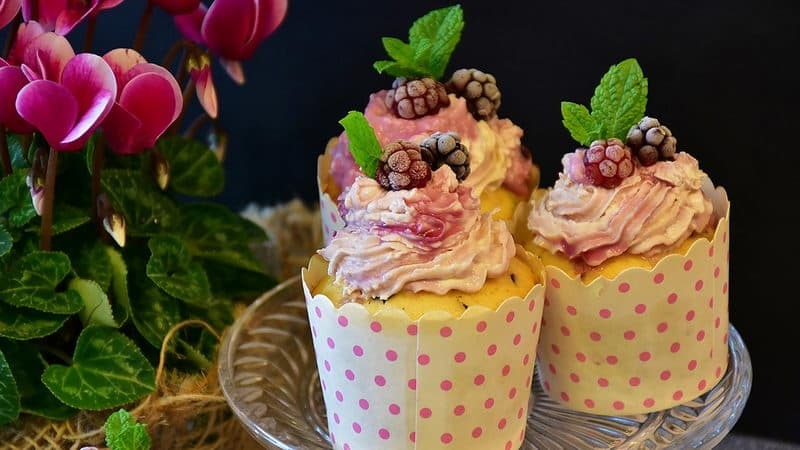 Bangkok is the perfect place to indulge in sweet desserts. You can sit down and enjoy a delicious slice with a cup of tea, a small cake or icecream in a rainy day. You can also spent your rainy day at Terminal 21 shopping mall. 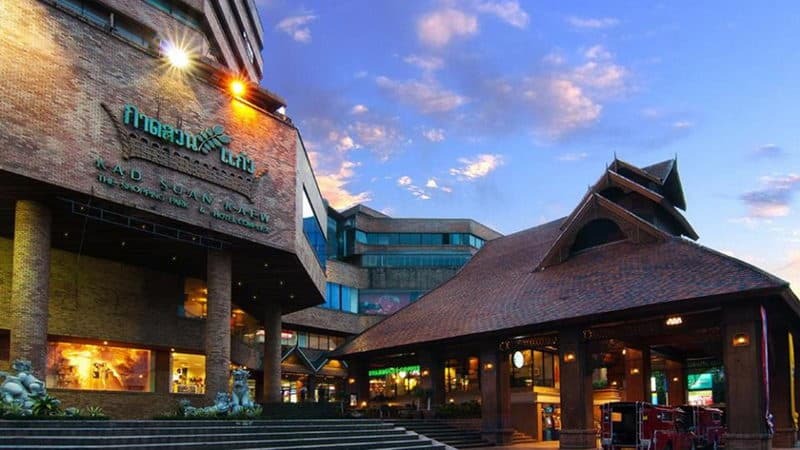 Terminal 21 brings the dream of traveling the world to downtown Bangkok. 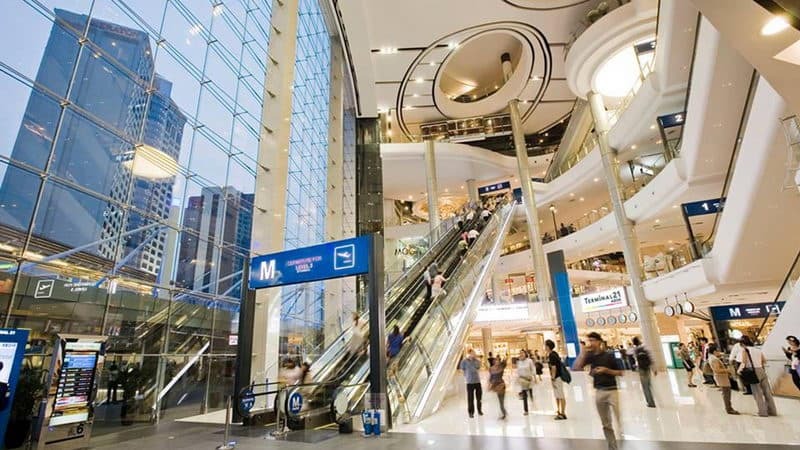 There are some 600 shopson the nine floors in Terminal 21 house. You can buy some prrety or fashional clothes or eat some delicious food. You can do something exciting in the boring rainy day. 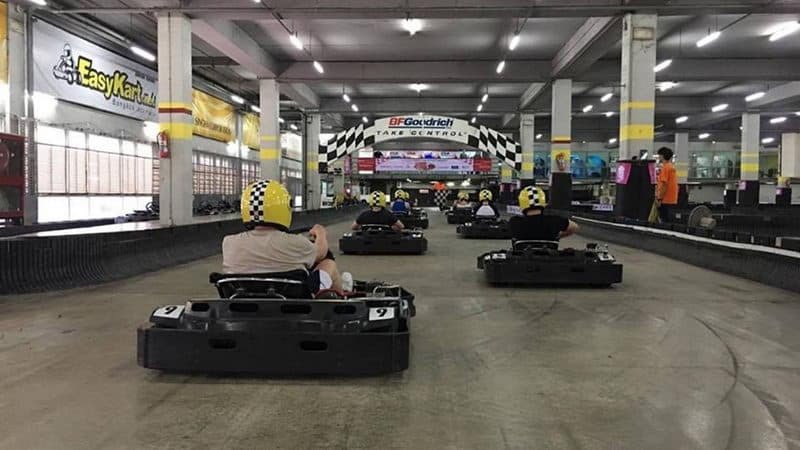 Easy Kart is the largest indoor go-karting, and its track is on Royal City Avenue (RCA) in Bangkok. Go-karting is an exciting and inclusive activity that can be enjoyed from 13:00 to 24:00. These people are different age groups and have different levels of experience. If you really hate leaving the comfort of your hotel when it's rainy outside, you better stay at the hotel. In the hotel, you can eat some food, get a massage or enjoy the beautiful view. The beautiful scenery is also a feast for the eyes in the rainy day. In a rainy day, you can go bowling for relaxation. This is an especially good activity to kill a few hours when it's pouring outside. There are bowling lanes on the top floors of Kad Suan Kaew, Central Airport Plaza and Central Festival. They all have bars serving , supply cheap beer and Thai food which make it all the more fun. 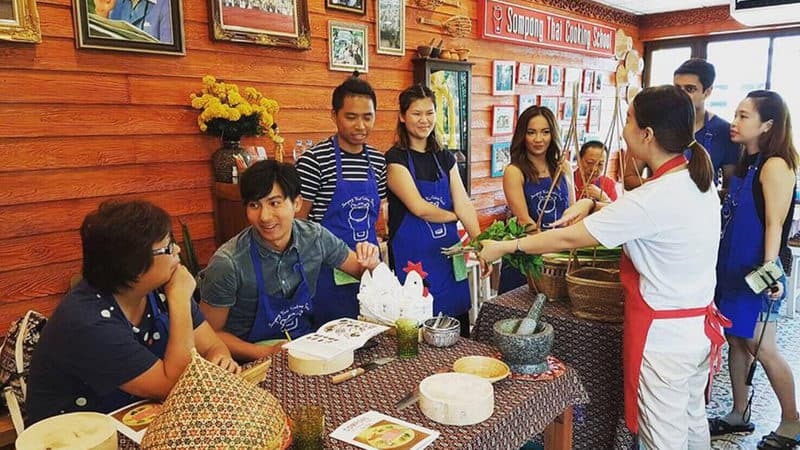 Another hugely popular activity in Chiang Mai for tourists is cooking classes. And cook in a rainy day is an comfortable thing. Chiang Mai has literally dozens of cooking schools to choose from and most of them are located in the Old City. This cooking course is designed for those who want to get to grips with the roots of Thai cuisine. 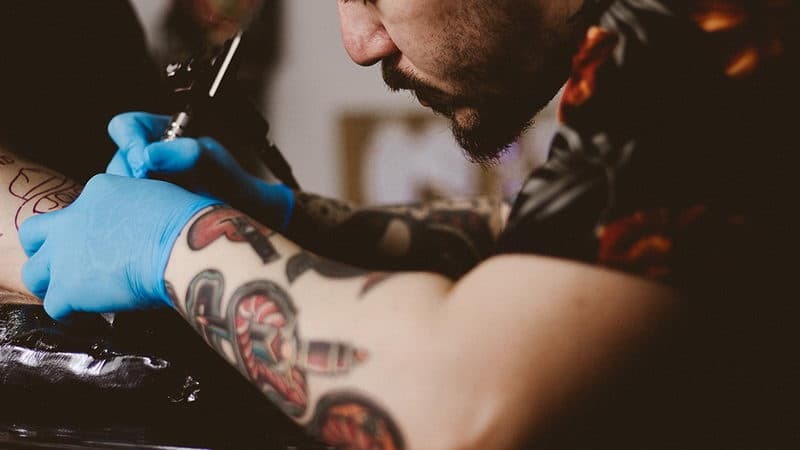 You can find up to 20 professional tattoo studios in Samui.Both temporary and permanent tattoos are available in most of the studios, and if you want to experience a genuine Thai tattoo. And Thai tattoo will be an unforgettable beautiful souvenir of your holiday in Samui. The competence and professionalism of the tailoring shops are established in Thailand. In Samui, tailors will be found in all the major resort towns. 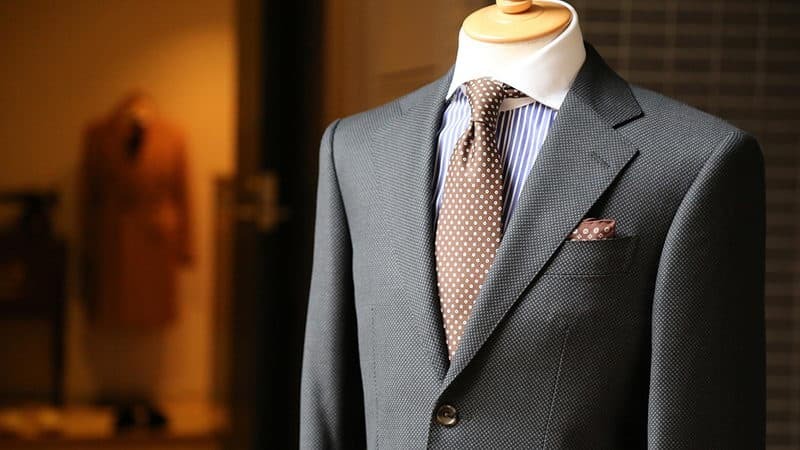 You can get a custom-made quality suit or dress. After rainy day, you can put on your new suit or dress to take photograph.